You need to know where your followers are located before you can truly state that Twitter is giving you a commercial advantage: if your market is for a specific country but most of your followers are located in other countries then it can be argued that the effort being expended in managing the Twitter channel is wasted. 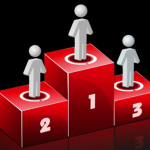 You will need to decide if the practice should be dropped or if a new PR campaign is implemented to get to the right followers. 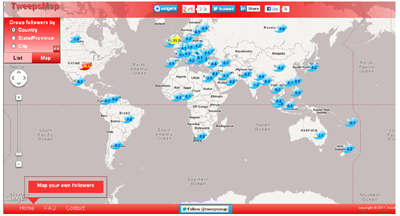 So, how do you map your Twitter followers? The answer is simple, just go to Tweetsmap.com. 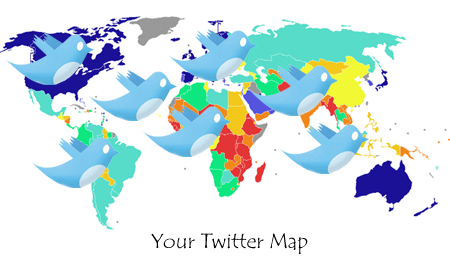 You will need to authorise Tweetsmap to use user Twitter account. It will then find where your Twitter followers are located around the world. You can then map them by country, state or city, or view them in a list or chart. Figures 1 and 2 illustrates where StrategicPlanet’s followers are located. Figure 1: Strategic Planet's Twitter profile across the world. 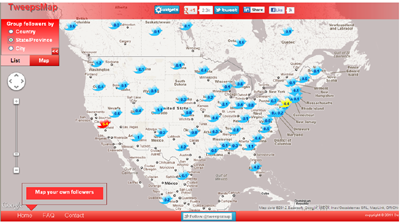 Figure 2: Strategic Planet's Twitter profile across the USA. I think it is a great tool: it will help justify the investment you have made or indicate that strategy you may to adopted if you are attracting the wrong people. If your brand operates across different time zones you will also be able to identify the best time to tweet your messages or set a protocol to retweet at given intervals. If you come from the school that thinks Twitter can give you a commercial advantage you really need to know where your followers are located. So why not have a go, I just wish that someone would develop it for Facebook fans. 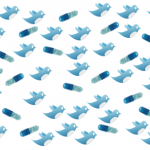 Twitter and the pharmaceutical industry.